Six weeks ago, there was nothing. No sims. No stages. No exhibitors or performers – and no arrangements had been made to get any. There were no sponsors. A potential twelve sims, offered to the Linden Endowment for the Arts for community event, had been withdrawn. All we had was a small group of determined people, some of whom had helped organise a Second Life Birthday celebration before, and some of whom hadn’t – but were determined to see that it happened. And there were some wonderful people who were prepared to trust that group. Dream Seeker Estates (10 sims). Fruit Islands (2 sims). KittyCatS (2 sims). And an anonymous donor (6 sims). Between them, they gave the land that was needed. And that land was shaped for four stages and two hundred and fifty exhibitors. And we began to tell the world what was going to happen – and to tell the world to join in. We didn’t have the publicity resources of Linden Lab, but we had contacts. We had social media. We had the Angel of Death. And we had support from across the community – from the Heart Garden Centre throwing opening their doors to us, to bloggers who came on board and spread the word across the grid. “If you build it, they will come.” It’s a cliche. But you came. You came, you built, and then more and more of us came. You can see what it all looked like on Loki Elliot’s amazing video of the event. Thank you to everyone who took part: sponsors, organisers, bloggers, volunteers, performers, exhibitors, greeters, visitors. Thank you for showing all that is best and brightest in Second Life. Thank you to those who have told us that this event has given them hope for Second Life’s future, that it has rekindled their enthusiasm. And now it’s over. 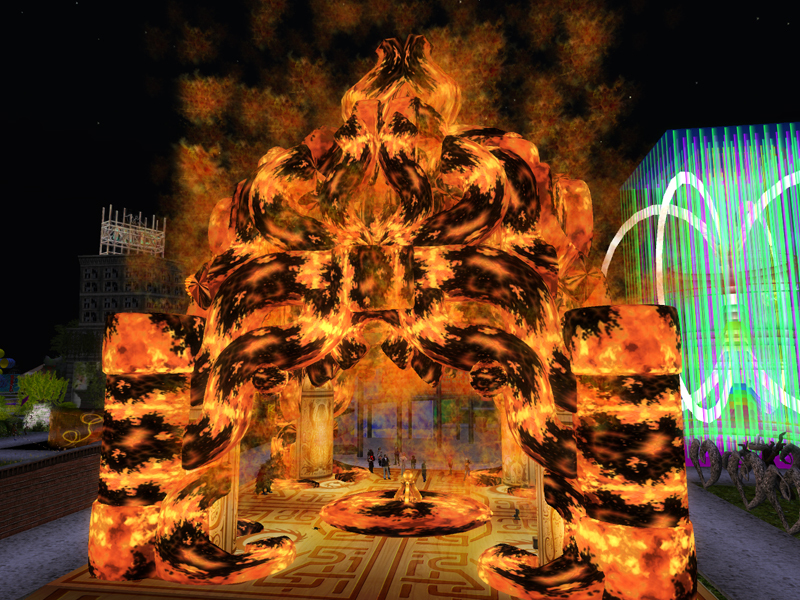 And I have a last jigsaw … the Burning Temple, built by Grendel’s on Jamboree. As the sunset, the Temple would burn. Maybe a sense of closure? But not really. 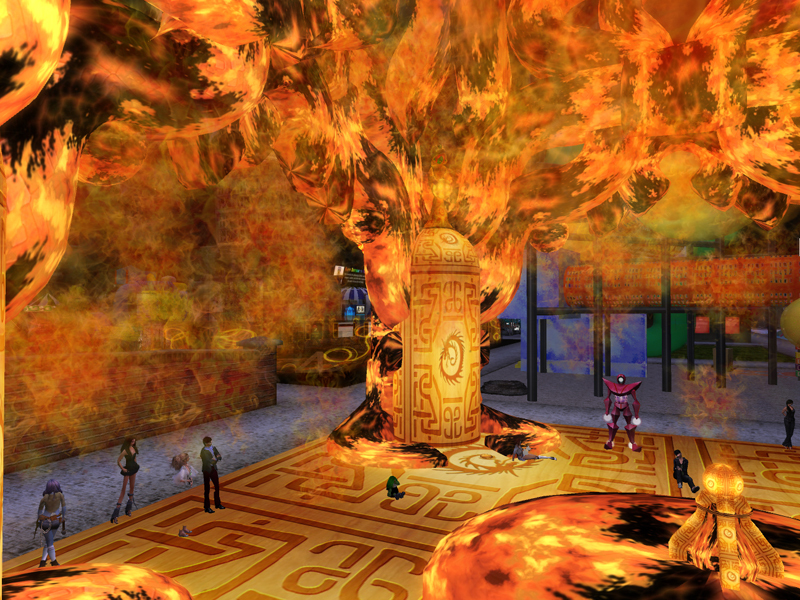 Toady, like so many others, is already planning how it can be made even better for SL10B.  Previous Post: Prim Perfect Jigsaw: Have you collected your Birthday Cat yet?